Our Newest Homesites are now available! 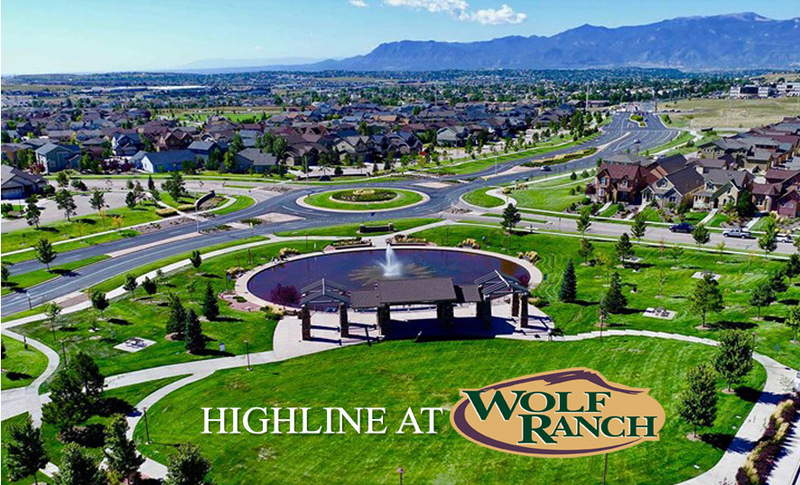 Covington Homes Collections in Highline at Wolf Ranch are everythign you have been looking for, in one of Colorado Springs most sought-after neighborhoods- Wolf Ranch. Walkout homesites with views of Pikes Peak and the Mountains with AMAZING Neighborhood Parks and amenities within walking distance!